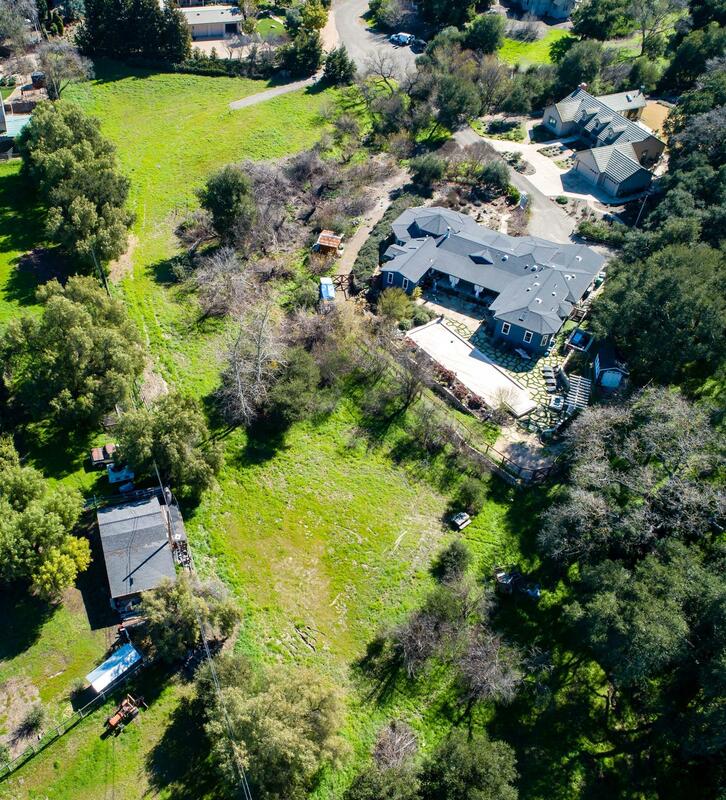 Nestled in the heart of Los Olivos is a once in a lifetime opportunity to build a custom California dream home. 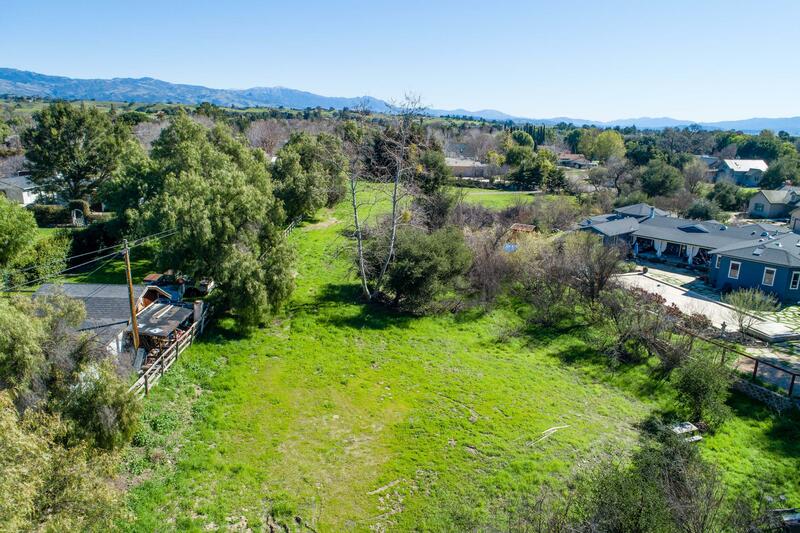 The story begins at the end of a private cul-de-sac, in one of the most sought after neighborhoods in the Santa Ynez Valley. 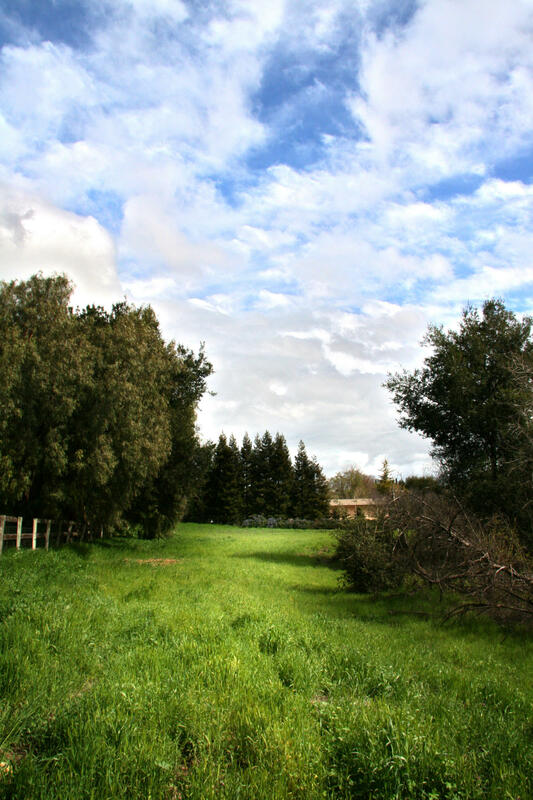 The lot is walking distance to fine dining, wine tasting, and shops but offers the privacy and tranquil feel of being in the country. 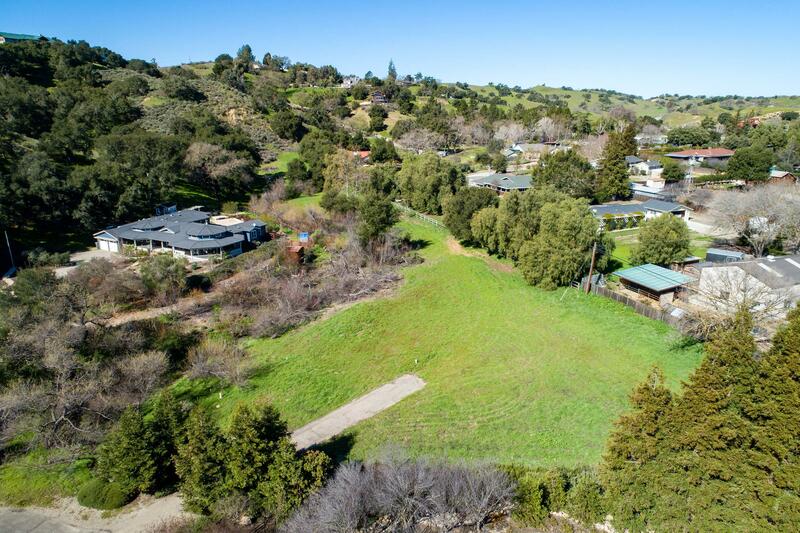 Situated on 1.28 level acres with an agricultural well, greenbelt and seasonal creek, this property offers the perfect backdrop for a main residence, detached garage and guest-house. 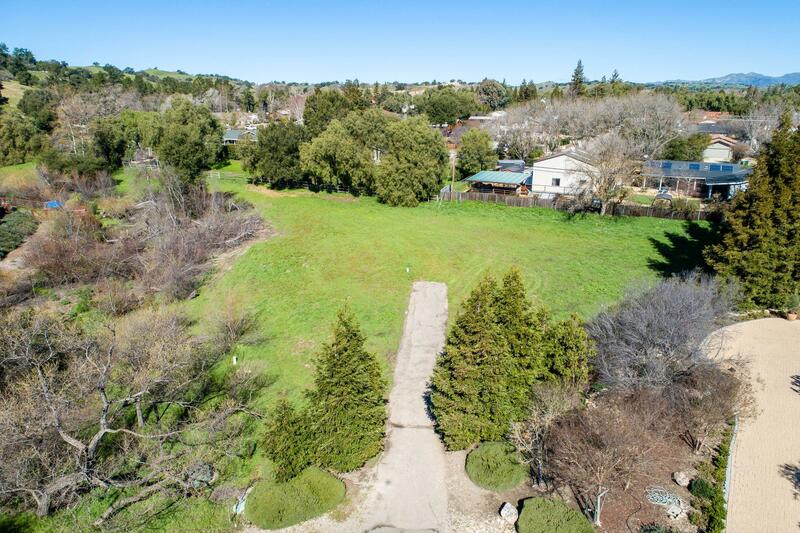 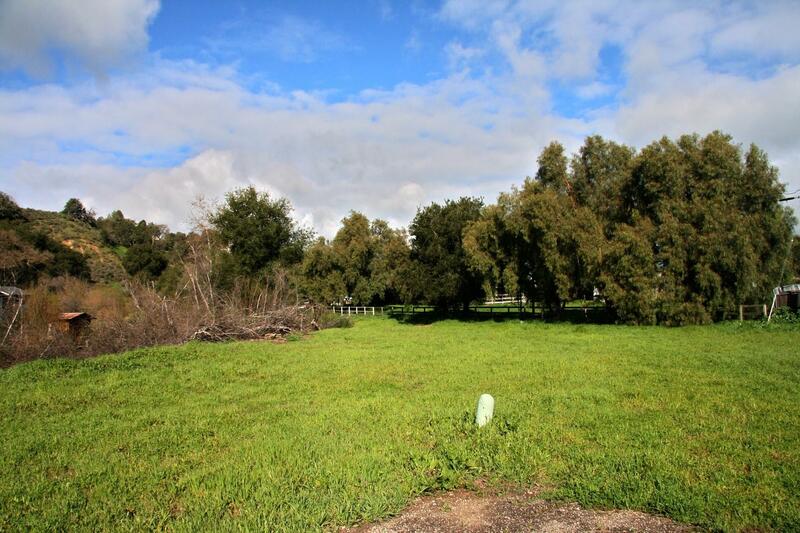 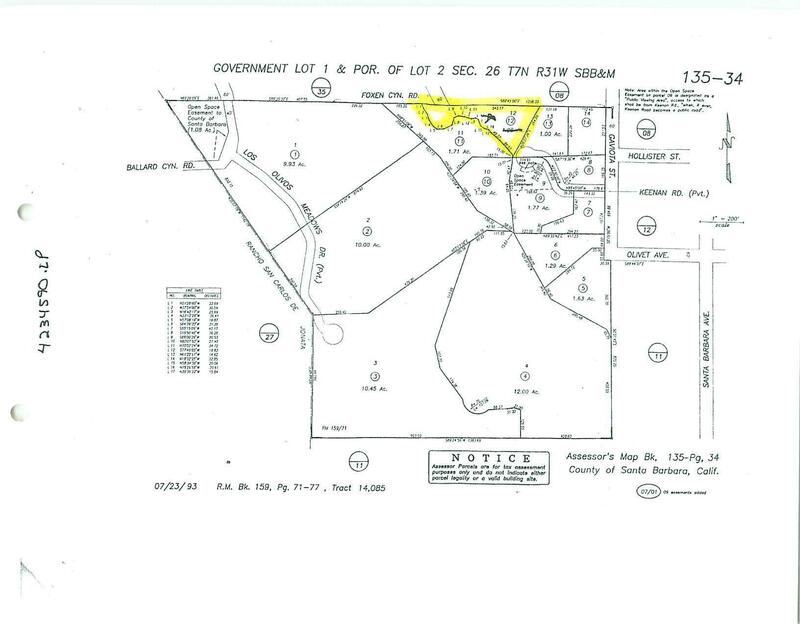 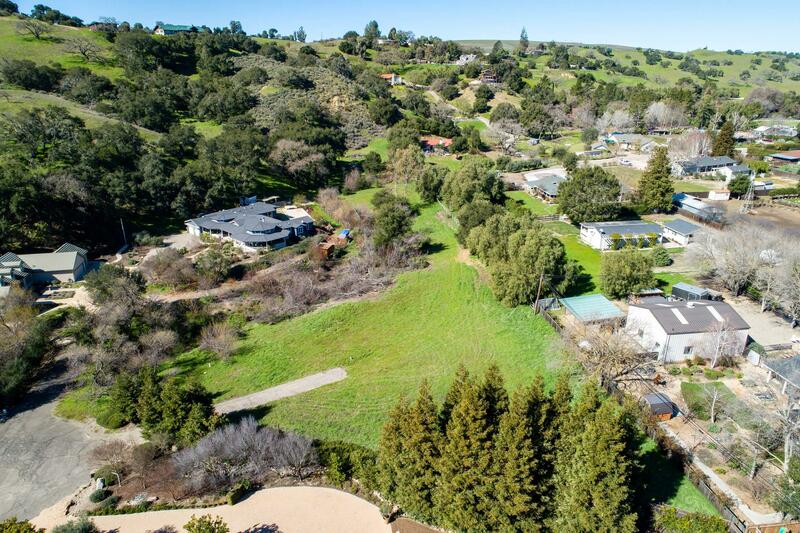 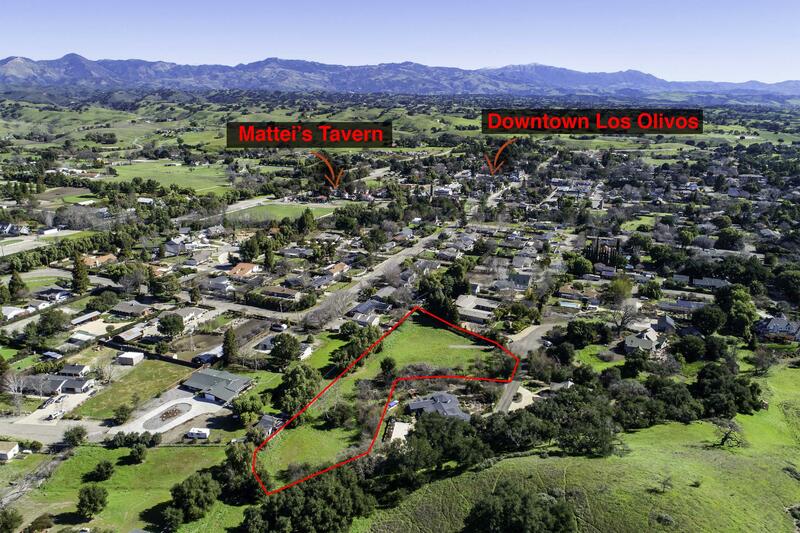 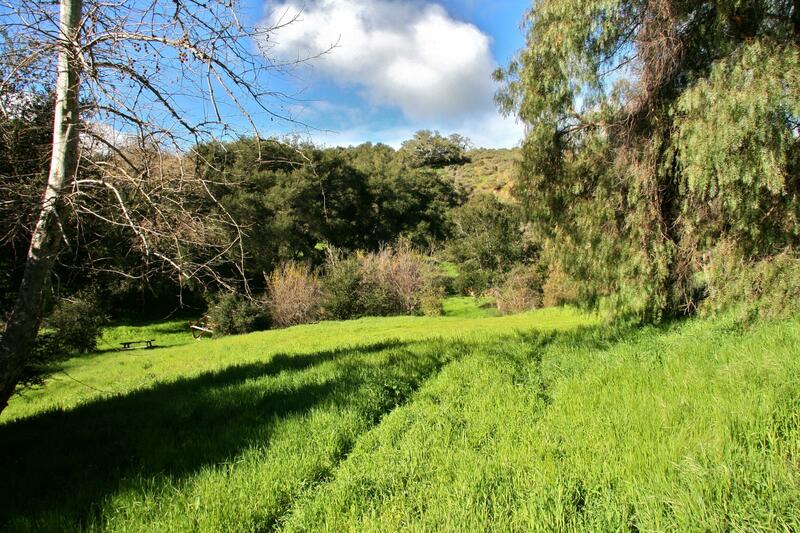 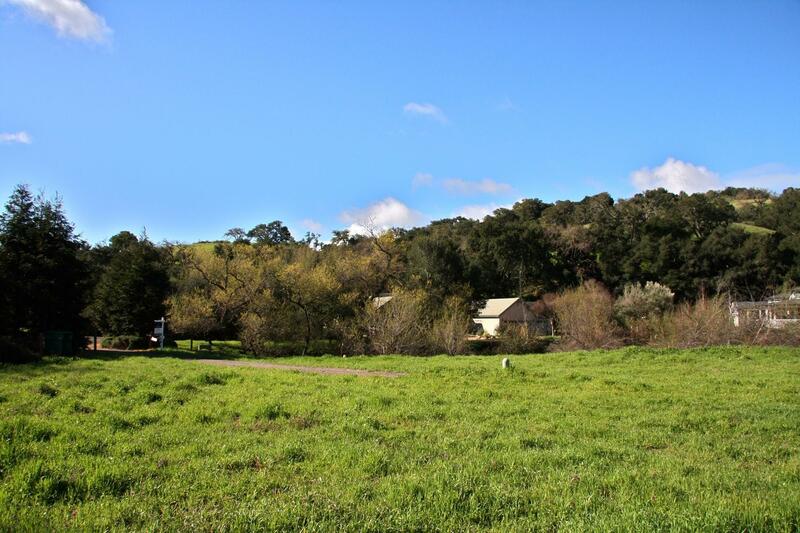 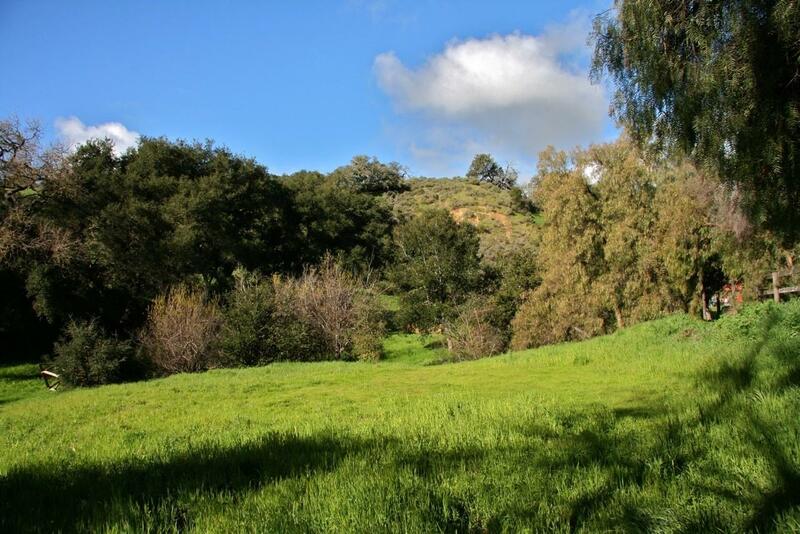 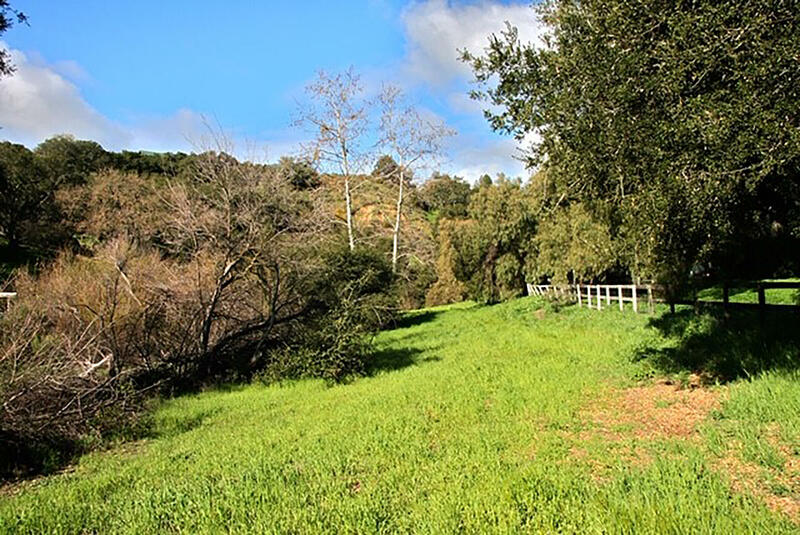 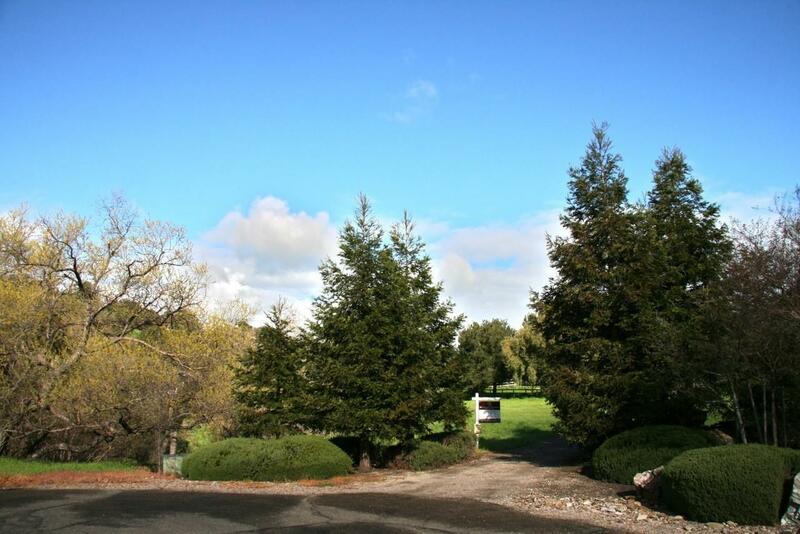 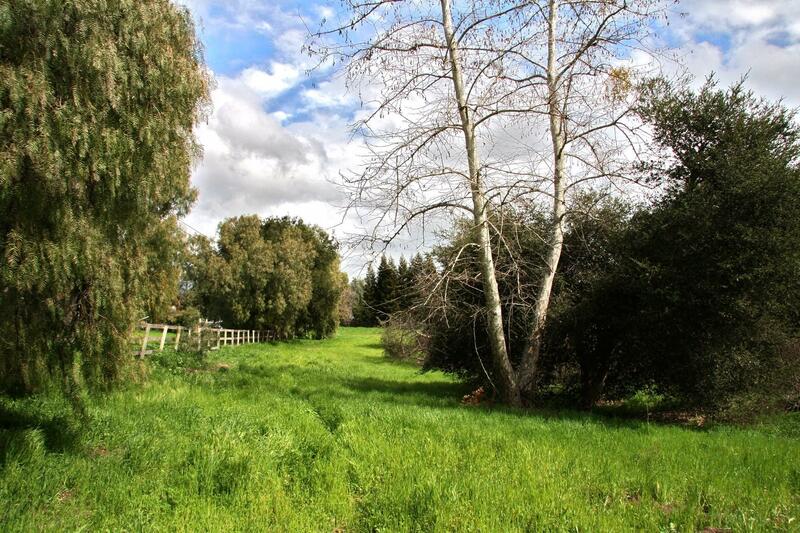 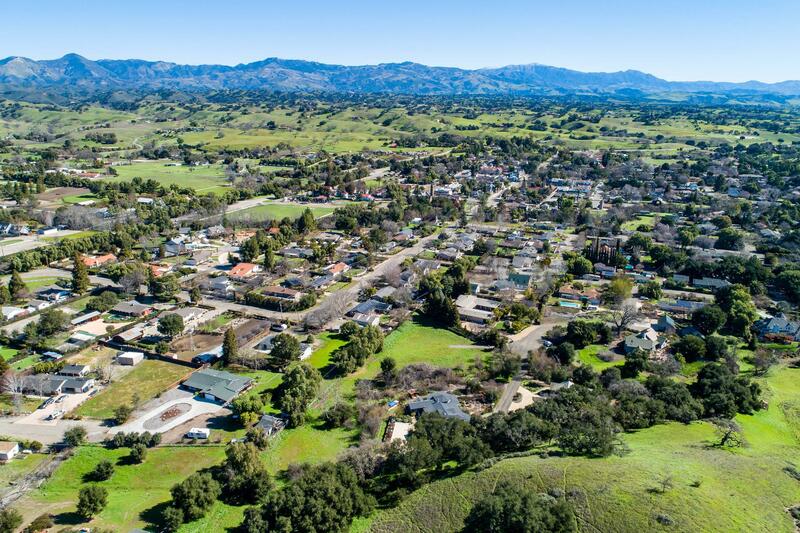 This is a rare opportunity to own one of the last and largest undeveloped parcels in the town of Los Olivos.